Happy hump day ladies and gents! The past week/weekend has been completely crazy with Dan’s birthday, his Glastonbury Fire Department Awards Banquet, and Natasha’s birthday. 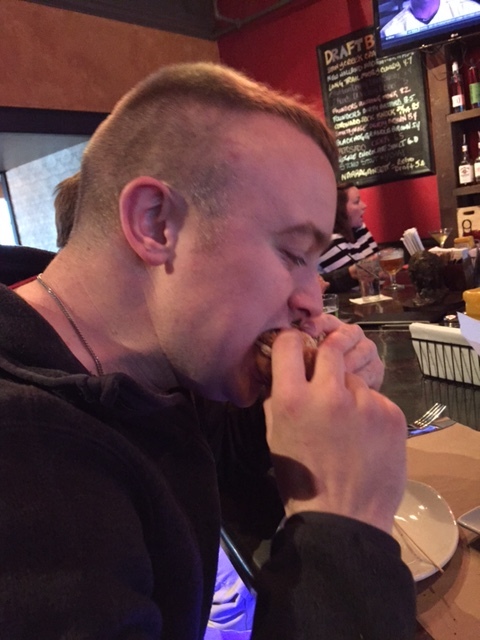 I figured I would do a big foodie photo dump today to catch you up on some of the yummy things I have been enjoying. 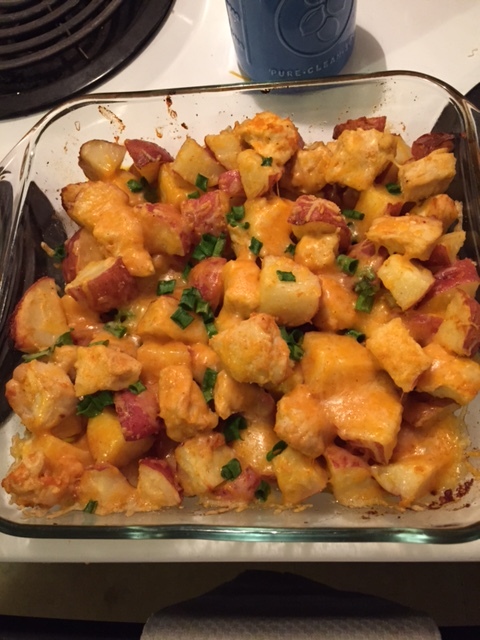 Last Wednesday for dinner we enjoyed Loaded Chicken and Potatoes from Singing Through the Rain which was a recipe I found on Pinterest and I just happened to have all of the ingredients on hand so voila! 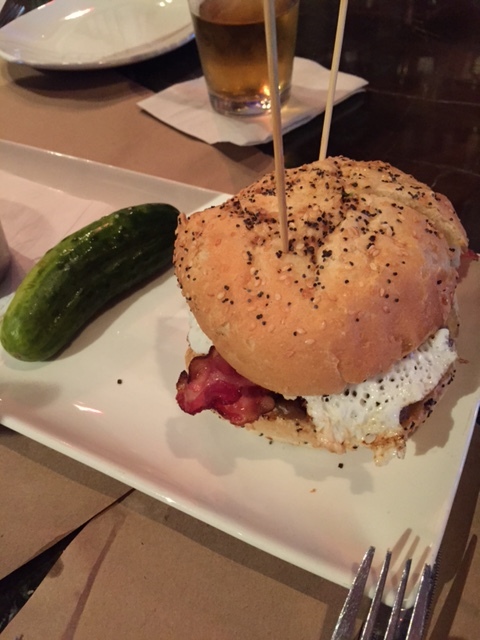 Thursday evening, Dan and I had plans to go to Plan B for drinks and dinner to split their burger of the week. 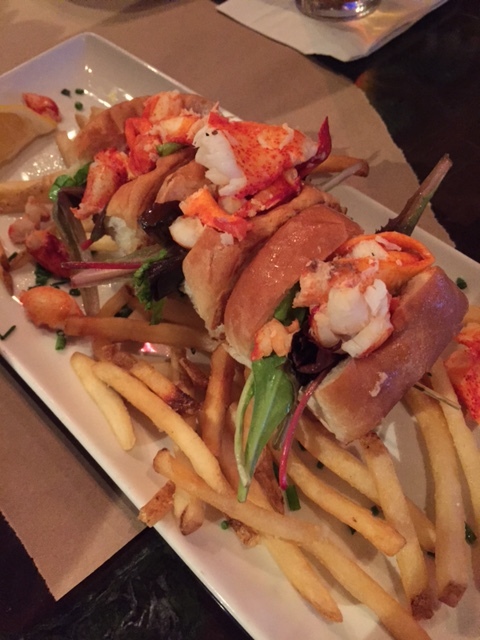 Before that burger, we enjoyed their Lobster Roll appetizer which made me crave summer like no other. 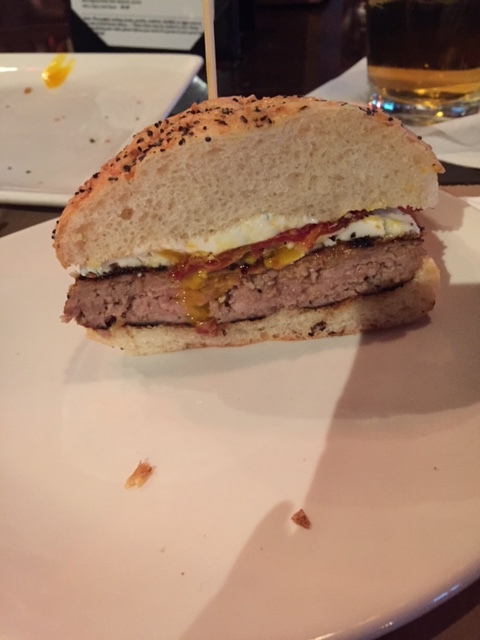 The burger that I previously mentioned as their special of the week was called the “Buy Me Brunch Burger” and it was a maple sausage patty, fried egg, bacon, and jalapeno cream cheese on an everything roll. It was even better than I could have imagined and SO unique. 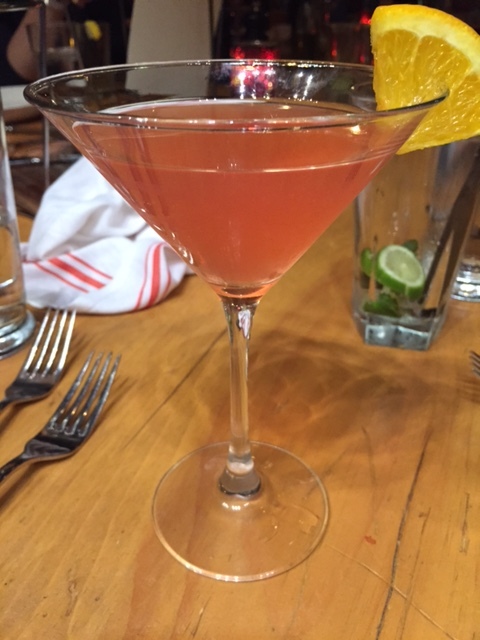 I do have to say that Plan B does a great job with their marketing and there have been several occasions where we have gone there for dinner just because of a special we have seen on their Instagram. I usually tend to avoid buying lunch at work on Fridays with my coworkers because Friday is always my cheat day and I want to keep some form of routine with my normal lunch. That being said, I had a serious craving for Thai food and when the option to order was offered to me, I had to take it! 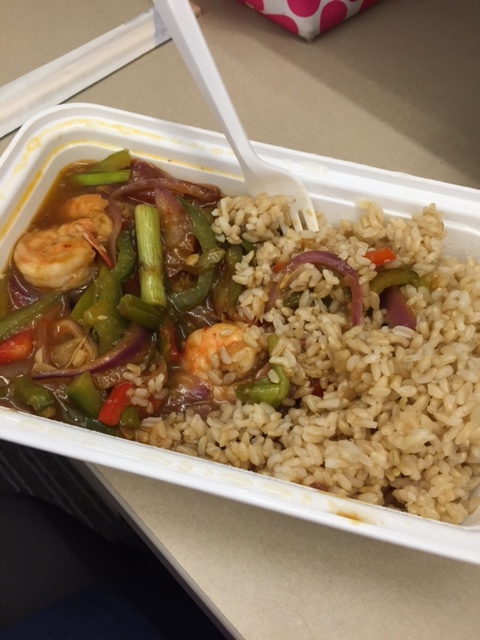 I devoured my Spicy Shrimp from Thai Palace and there was only a bit of brown rice left standing. Monday’s dinner was very simple but even more satisfying. 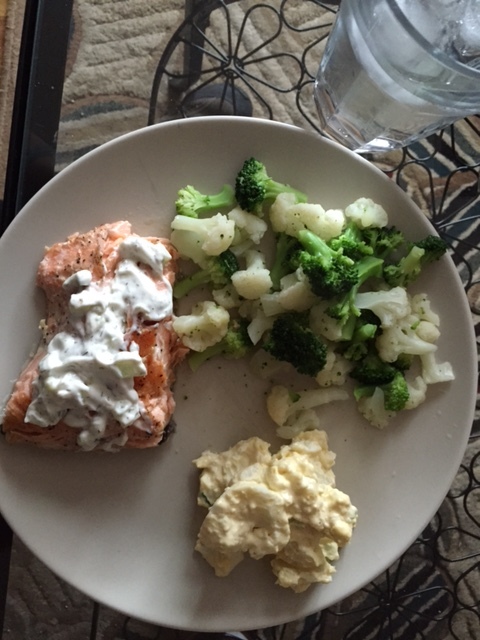 We enjoyed pan-seared salmon topped with Cedar Food’s tzatziki with sides of broccoli & cauliflower and potato salad (because carbs, of course). 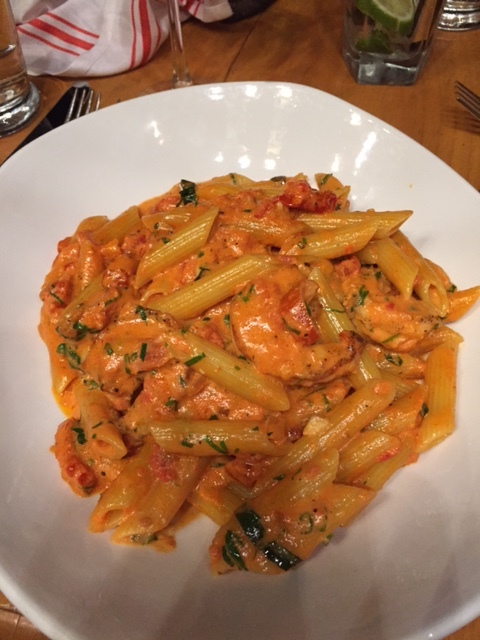 Last night’s dinner was even more simple because we didn’t have to cook! 😉 Dan got a Subway gift card for his birthday and we also have a bunch of coupons so dinner was free! 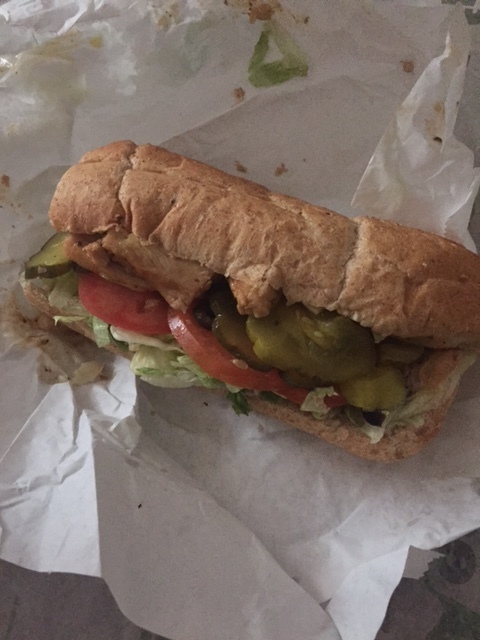 I enjoyed their Sweet Onion Chicken Teriyaki and I’m telling you, there is nothing like satisfying that Subway craving when it hits. ← Thursdays are for… Surveys?